Granicus is the industry’s leading provider of cloud-based solutions for government transparency, efficiency, and civic engagement. Thousands of public agencies at the local, state, and federal level use our platform and product suites to establish meaningful connections with their community—online, over social networks, and mobile devices. They also use our solutions to automate workflows, increase efficiency and reduce operating costs. 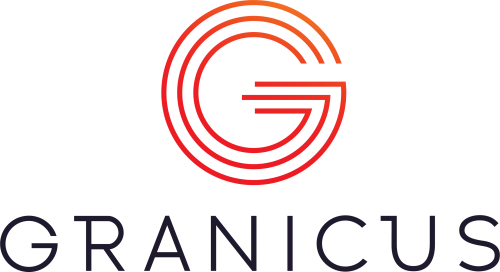 For the past four years, Granicus has been recognized for being one of the fastest growing company private companies in the U.S., San Francisco, and the Silicon Valley by Deloitte LLP, the San Francisco Business Times, and Inc. Magazine.